Bayaz is a 14 year old coldblood/ arabian gelding, stalled at night. He is being trained on the track 2 times a week. 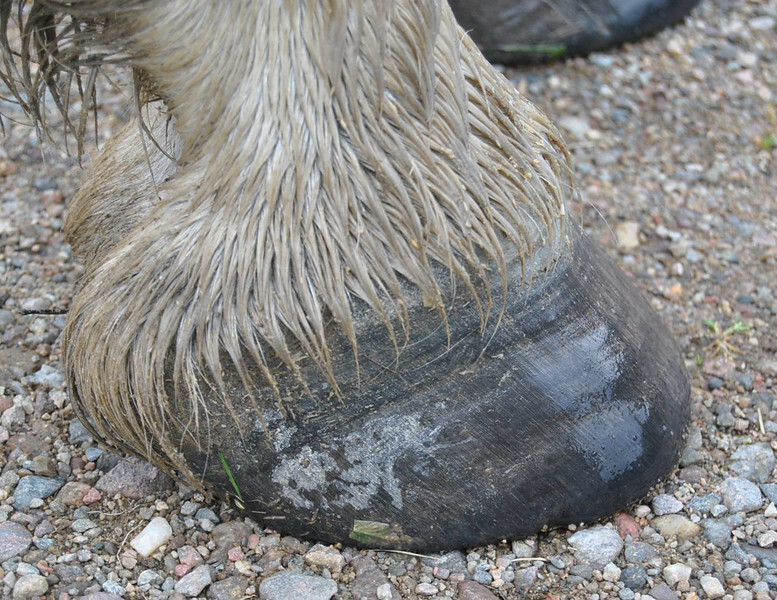 Very good hoof quality and the sole is stronger. Softer in the body this time.